Best Juice in the Upstate? There’s juice. Then there’s juice. Then there’s juice. My juicing habit got off to a good start a while back. Bought a good machine. And a good book. The juice was really good stuff. 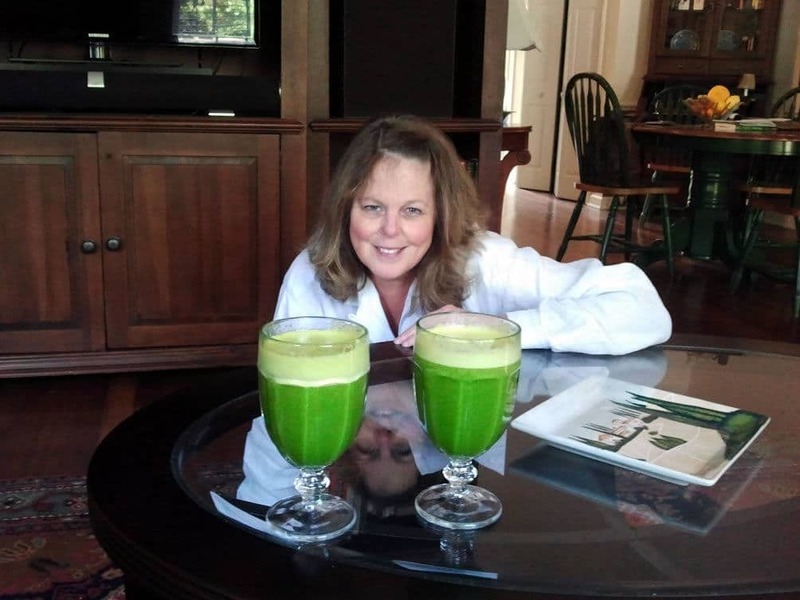 But juicing is not easy, and my commitment flagged. Turns out my immortal beloved is one of the planet’s greatest juicers. She has gone from novice to expert faster than you can say kale. The juice we had for dinner tonight was spectacular, and around here spectacular is becoming routine. Ingredients: kale, spinach, broccoli, celery, parsley, bell pepper, oranges, grapes, cantaloupe, and a lemon. Somehow all that comes out way delicious. Nutrition wise, it’s rocket fuel. That was a veggie juice. The fruit juice I took to school in my thermos this morning may have been the sweetest and most delicious juice in the history of juice. Speaking of history, store-bought juice is history around here. See this post for details about the juicer I bought and a good juice book. 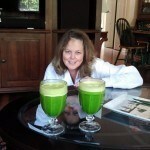 Then all you’ll need is the magic touch my wife has for juicing. Good luck with that!